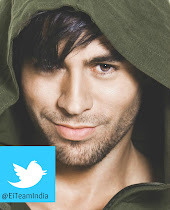 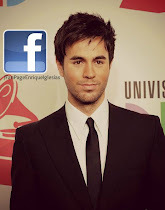 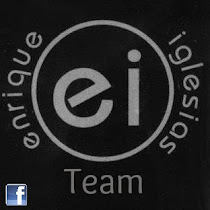 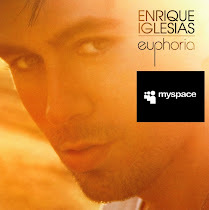 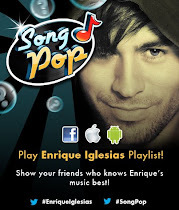 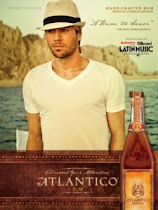 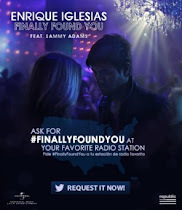 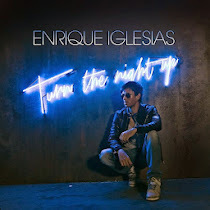 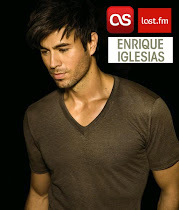 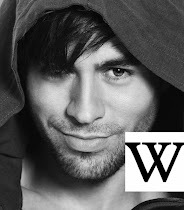 ENRIQUE IGLESIAS FANS WORLDWIDE! : Have any ideas for the production on the next tour? 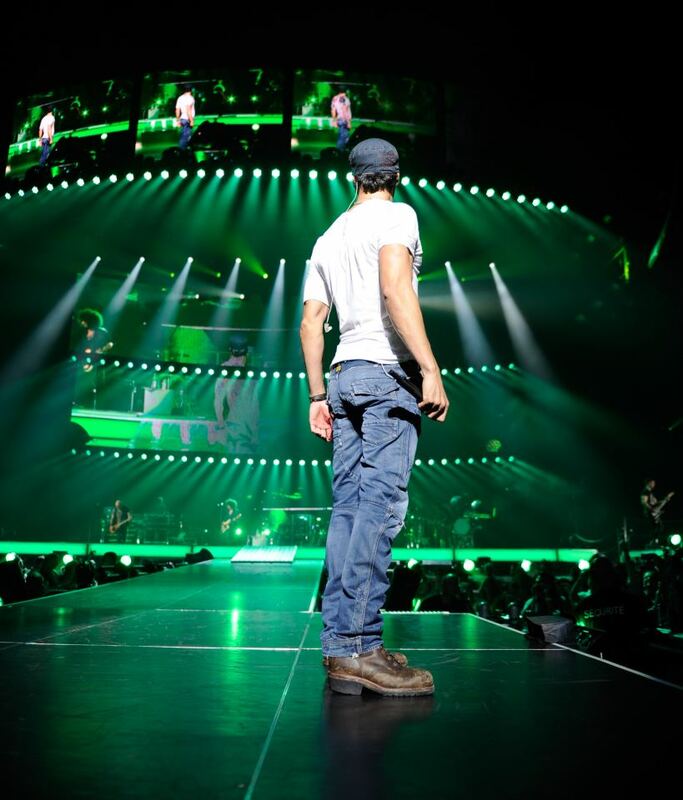 Have any ideas for the production on the next tour?